Clear acrylic, double sided charms— with front and back design! 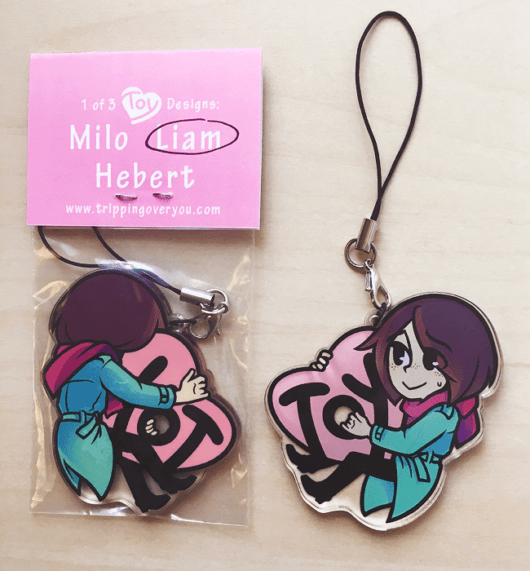 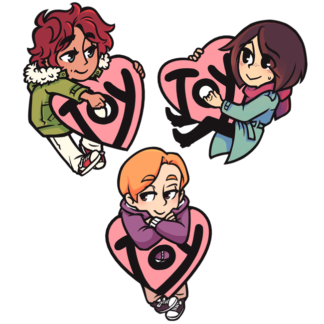 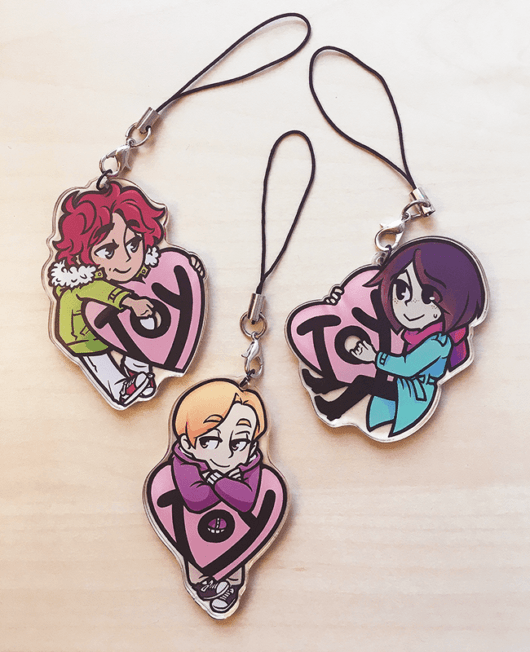 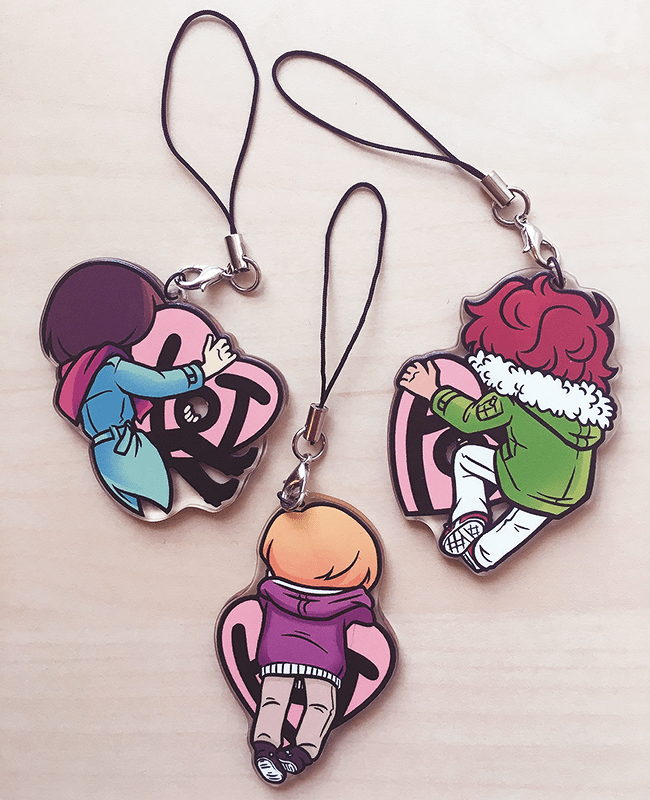 Each charm features one of three characters from Tripping Over You, as well as the TOY logo. 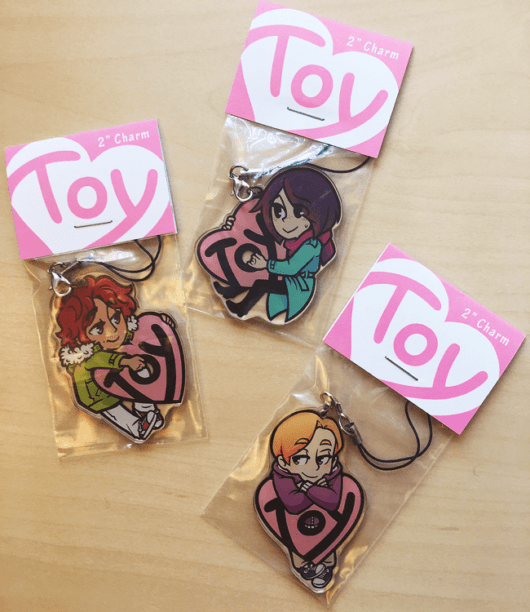 Clear acrylic charms, featuring 3 TOY characters. 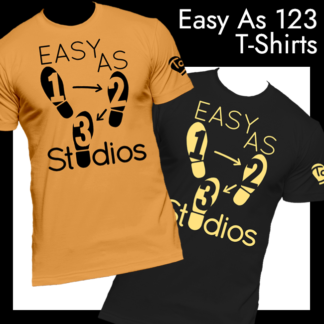 Sold separately or together.